If you swallow chewing gum, it will sit in your stomach for seven years before it’s digested. If you cross your eyes, they won’t go back. If you continue to make that expression, your face will get stuck that way. Do not crack your knuckles like that. You’ll get arthritis! These are myths that – though proven false time and again – are still fun to joke about. Other myths, however, could be costing you money, and that’s not amusing, especially when it comes to your mortgage. Common misconceptions may be discouraging you from buying a home, or they may be keeping you from getting the best mortgage loan for you. 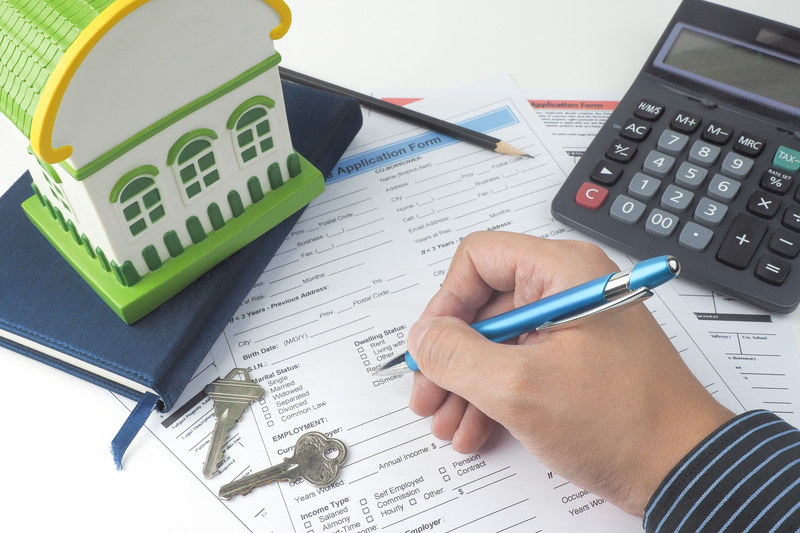 Let’s sort fact from fiction when it comes to mortgages. 1. You need a 20 percent down payment before a bank or lender will approve you. Recent instability and unrest in the mortgage market means the days of zero down payment loans may be over. But plenty of lenders will still issue loans with less than a 20 percent down payment. Just be sure you are not taking on a bigger mortgage than you can afford. 2. You have to pay for private mortgage insurance if you do not have 20 percent. If you do not have 20 percent for a down payment, you may need to buy Private Mortgage Insurance. But you should also consider a “piggyback” or second loan – which usually carries a higher interest rate than your first loan – to make up for the gap between your down payment and 20 percent. Talk to your lender about which scenario is best for you. 3. Oh You have Bad credit? Sorry, No mortgage for You. It is getting harder for people with foreclosures or bankruptcies on their credit record to get mortgages, but it’s certainly not impossible. If your credit score is low, you will probably have to pay a higher interest rate to make up for the additional risk to the lender of you not being able to pay the money back. Make sure you are aware of the extra costs, then consider them along with the risks and benefits of putting off your purchase for a few years until you can improve your score. 4. Points are bad and you are banished if you do them. 5. A 30-year, fixed rate mortgage is always best. Again, it depends. Fixed rates are low, but adjustable rates are lower. 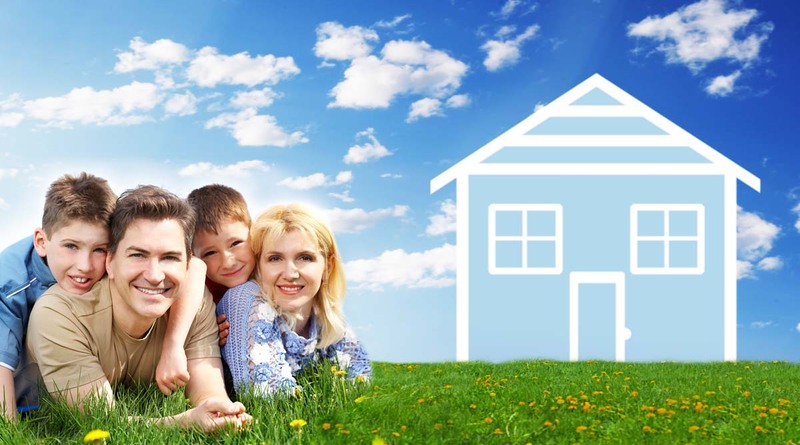 Adjustable rate mortgages that carry a fixed introductory rate for the first three, five, seven or 10 years can be a good choice if you are only planning to stay in your house for a few years. 6. You should pay off your mortgage as fast as possible. Living debt-free is a laudable goal, but it doesn’t make sense for everyone. Low interest rates plus mortgage interest tax deductions may mean it’s more prudent to keep your mortgage and use your extra cash to pay off other debts or invest elsewhere. Talk to a financial adviser about the best strategy for you. 7. Do not refinance unless you can cut your interest rate by at least 2%. Closing costs and possible prepayment penalties may mean it’s financially fruitless for you to refinance your mortgage unless there’s a big drop in interest rates. But with many lenders offering low closing costs, the threshold for refinancing may be much less than the old 2 percent rule-of-thumb.